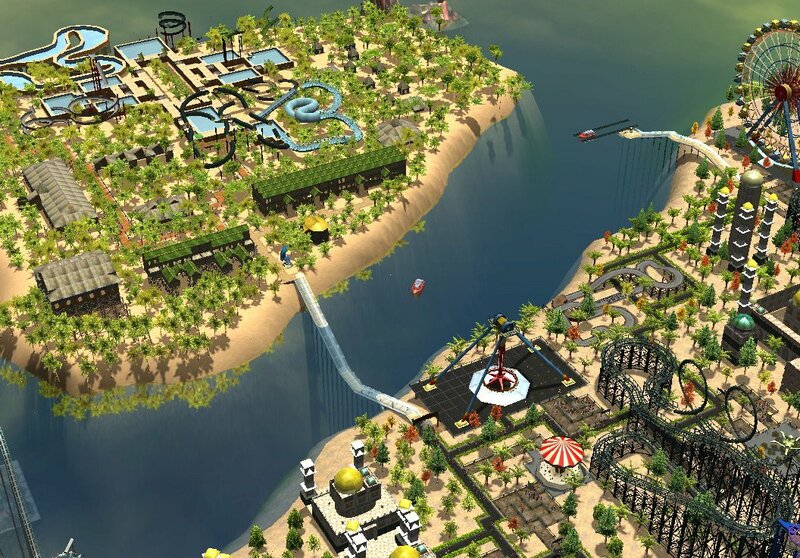 You don't know what you've got till it's gone, and this week our dear old friend RollerCoaster Tycoon 3 is missing. The theme park management sim is unexpectedly no longer available for purchase on PC. The game still has a landing page on Steam, but the store listing on GOG.com has straight vanished. It could be a while before it resurfaces on digital storefronts, too. As first reported by TMZ, RollerCoaster Tycoon 3 developer Frontier is currently suing publisher Atari over a years-old royalty dispute.